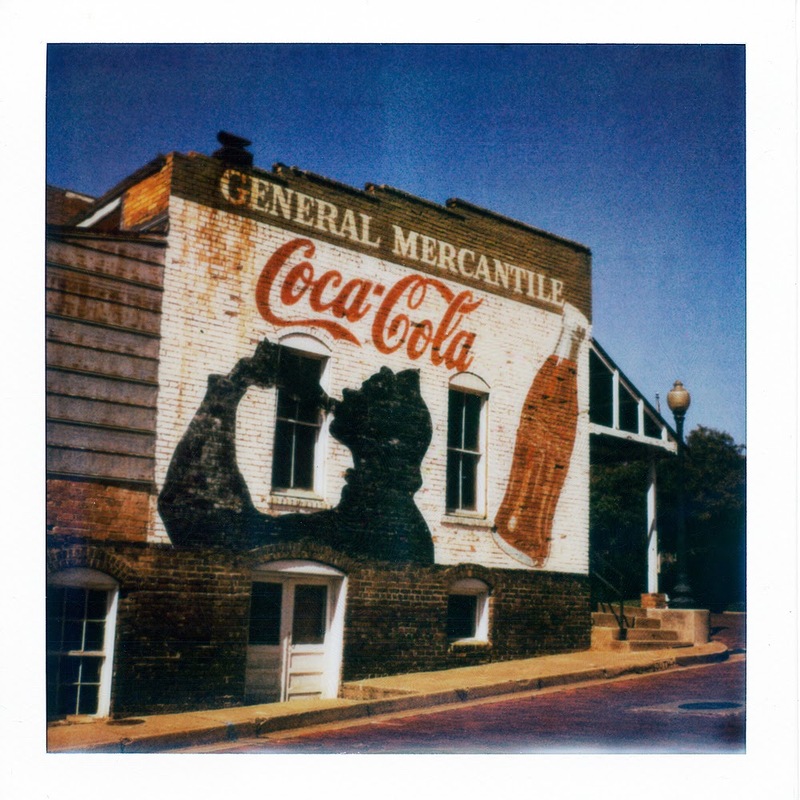 A recurring subject in the Analog East Texas Project, the Coca-Cola mural on the side of the Old Time String Shop in downtown Nacogdoches takes on a different, almost ethereal appearance through the lens of a Polaroid SX-70 instant camera. That was the dream of Dr. Edwin H. Land when he demonstrated his first Polaroid Land Camera on Feb. 21, 1947. Curiously, it took his daughter asking why she couldn't immediately see a photograph he'd taken of her on a family vacation in 1943 to spur is creative juices and launch what arguably became one of the biggest innovations in photography since its inception in the mid-19th Century. In its hey-day, Polaroid cameras could be found in the hands of a large percentage of families across the United States. Some of my earliest memories revolved around an early Polaroid camera which belonged to my grandparents and the wonder of having a photograph develop in my hand. Today, just about everybody has the capability for instant photography — after a fashion — as close to hand as their smart phone or tablet. But it's just not the same, at least in my mind. I'm still a firm believer that photography is just one of the things which goes better with a little chemistry. And, while most of the Polaroid cameras ever manufactured are languishing on shelves or gathering dust, packed away and forgotten in attics, storage rooms and worse, there's a new resurgence of interest in instant photography as one more path into the wonderful world of analog photography. 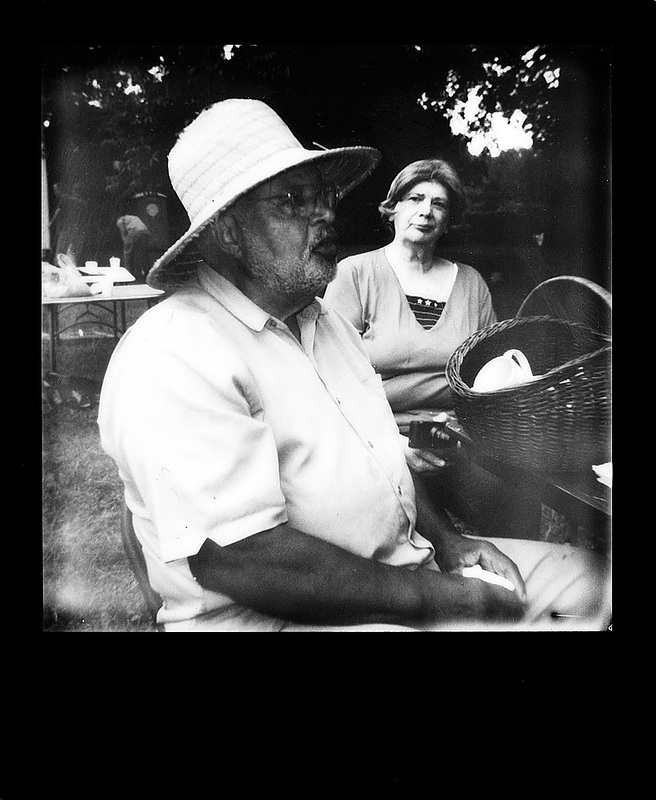 I had my first re-introduction to instant photography through a curious chimera of camera design called the Holga-Roid. It consisted of a film back which accepted Polaroid instant film and could be attached to one of my beloved Holga cameras. I talked my family into getting me one for Christmas about 15 years ago — sadly about 10 minutes, it seemed, before Polaroid announced the discontinuation of the only type of film it would take. I was somehow, by calling or visiting every camera store I knew, able to find a few packs of film before it disappeared forever. For me, really creative instant photography came about several years earlier, when my father received a Polaroid SX-70 camera as a promotional prize for something or other from the company that manufactured the livestock feed we sold through small family feed store in Newton, Iowa. I remembered reading somewhere the emulsion (the part where the image actually appears) remained, shall we say, fluid for anywhere from several hours to several days after the photograph was taken and could be manipulated with pencils, fingers, pointed sticks — just about anything that could be used to push, warp, distort or other wise mess with the image. 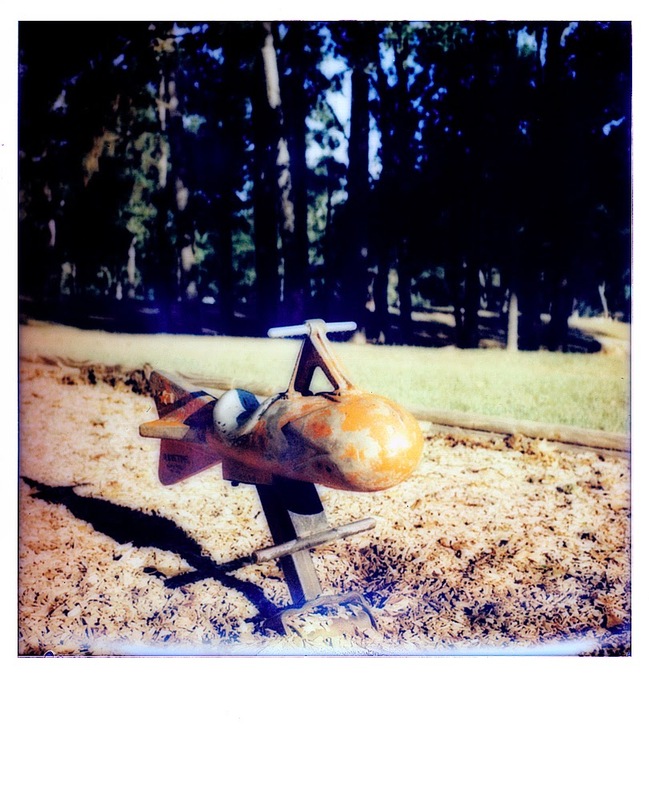 Well, I promptly stole borrowed the SX-70 and started playing around. It was interesting, to say the least. But again, my timing was a little off and, before I could really get good at what I was attempting, Polaroid once more announced the discontinuation of film stock, this time for the SX-70. I was starting to see a disturbing pattern here. Sadly, it was a pattern which would eventually result in the closure of Dr. Lands company. I figured my play-time experimentation with Polaroid instant photography was finally a thing of the past. But, about a year ago, as I was really getting to thinking about the Analog East Texas Project, I came across a post on the world-wide interwebs about a project which was starting up in Europe around, of all things, Polaroid instant cameras. Polaroid film production had finally succumbed to the smart phone in 2008. But an ambitious group of photographers refused to let their beloved analog instant imaging go quietly into that good night. The Impossible Project, now based in Berlin, Germany, acquired a defunct Polaroid film production plant and was determined to bring back — in a limited fashion — instant film. Current CEO of The Impossible Project Creed O'Hanlon, in an email responding to a list of questions, told me the group couldn't bear to let the instant film they loved to go the way of the dodo. Instant photography "is one of the few things left in this increasingly digital world that is close to alchemy," O'Hanlon said. "If you don't believe it, watch the face of a teenager when they see an instant photo process in the palm of their hand for the first time." I quickly dusted off my old Polaroid cameras — my trusty old SX-70 and a simpler Spirit 600 — ordered a few boxes of film and started going to town. It was just as much fun as I remembered it being, just like all my other ventures so far with this project. 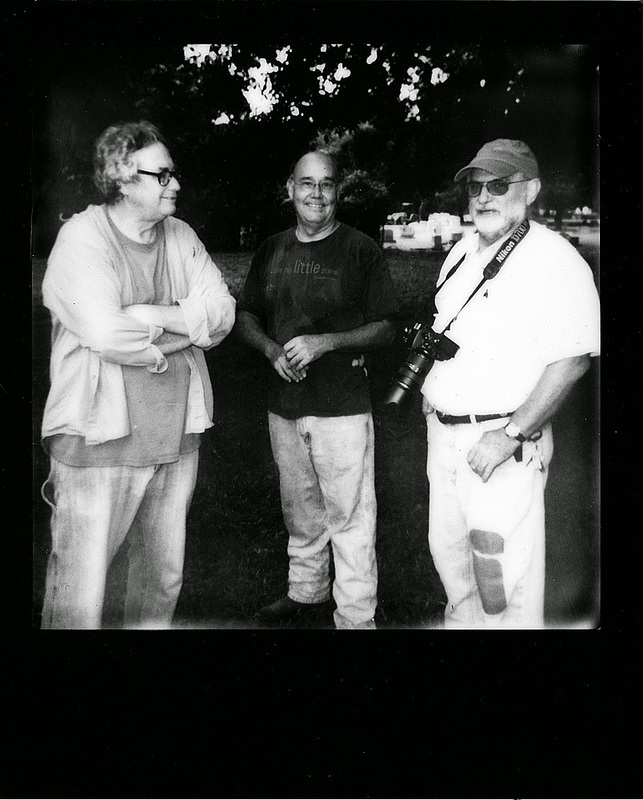 O'Hanlon has called himself "a passionate evangelist" for the project and the return of Polaroid-based instant film to the world of photography. It's just like every other camera and type of film I've worked with over the past year of the Analog East Texas Project. Each has its own, unique foibles and needs, its own special look and feel I just can't seem to find in digital imaging technology. There's a real, almost visceral pleasure about the unknown aspects of analog photography for me. No matter how much film I shoot — and, believe me, I've shot a lot of film in my photographic career — there's always that sense of the unknown with each click of the shutter I just don't get from digital imaging technology. I've said it I don't know how many times before, but by the time I started this project, digital imaging had become just that — more of a technology than a technique. And it's something I've noticed with each new — to me, at least — camera I pick up. I can think I know how a particular film is going to react to a given situation. But I can never quite be sure until I make the images, put the film through its chemical processes, and print or scan the negatives. And that, more than anything else, is why I love analog photography. 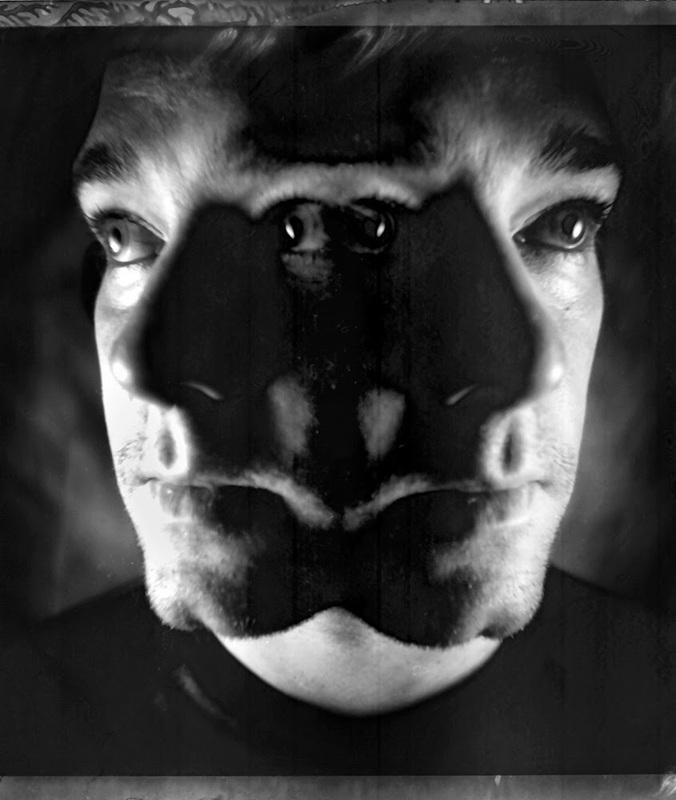 With digital, so much of what I do is controlled by software — in the camera or on the computer. With analog, I can vary the temperature of the chemistry, fiddle with the time, increase or decrease the temperature, change the exposure — all of which has an only-partially predictable affect on the final image. The Impossible Project has managed to save the potentially thousands of instant cameras which had been relegated to the shelf or languishing in an attic. It's also rekindled the passion of old photographers like me and lit a fire under a whole new generation who are developing a passion for analog photography in general and instant analog photography in particular. O'Hanlon perhaps said it best when I asked him what was at the core of his passion for analog photography: "The chemistry becomes a partner — and sometimes and enemy — in your creative efforts. Unlike digital, the output of which is predictable and anodyne, you have to learn to understand (the chemistry) to allow for its complexity and its simplicity. "The unusual reactions of its chemistry, its unpredictability, its sensitivity — it was a material you work with without expectation that it would work for you. How could you not love it?"